Check Word Trek Quest Daily Puzzle answers with its clue images below. January 16th 2019 answers are solved based on the below 3 clues. The puzzle 1 clues are “TEP, URG, SAN”. Puzzle 2 Clues are “LIR, NIA, TRA. Puzzle 3 Clues are EUOF, MSAM, EITG, NNIB. About the Game Word trek Quest: Word Trek Quest on of the best Puzzle game. It comes with 3 Hint images daily. 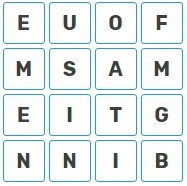 Players have to solve the answers of this puzzle based on the hint images with 9 Letters , 9 Letters and 16 Letters matrix boxes. First and 2nd puzzle answers are 2 words each. 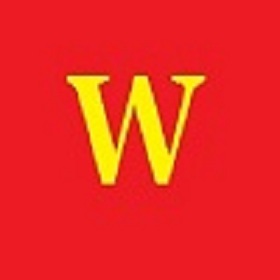 3rd Puzzle answers are 2 to 3 words solutions.